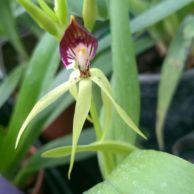 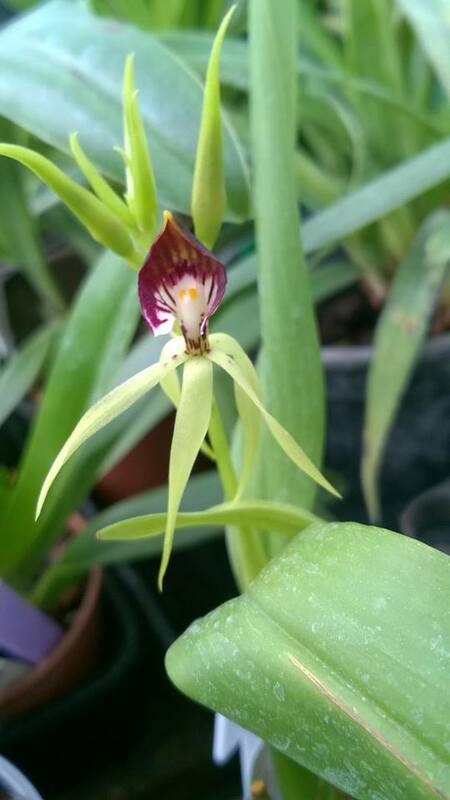 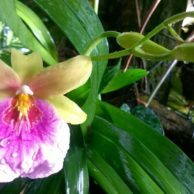 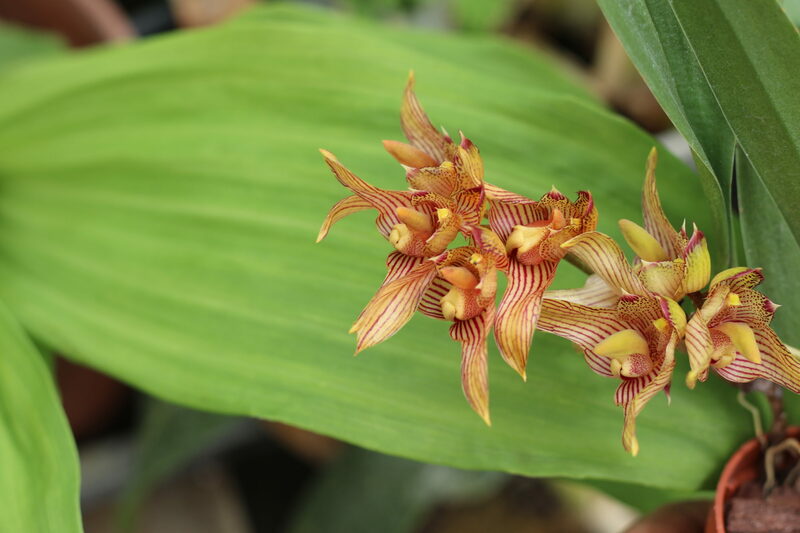 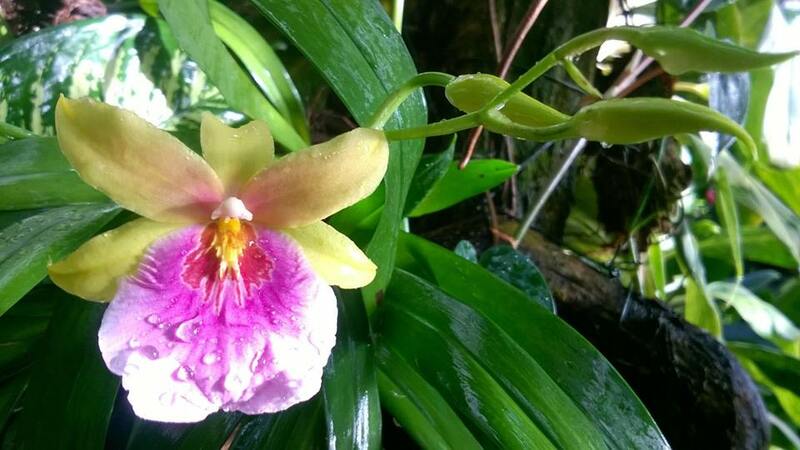 You’ll find over 70 species of orchid on display throughout the glasshouses. 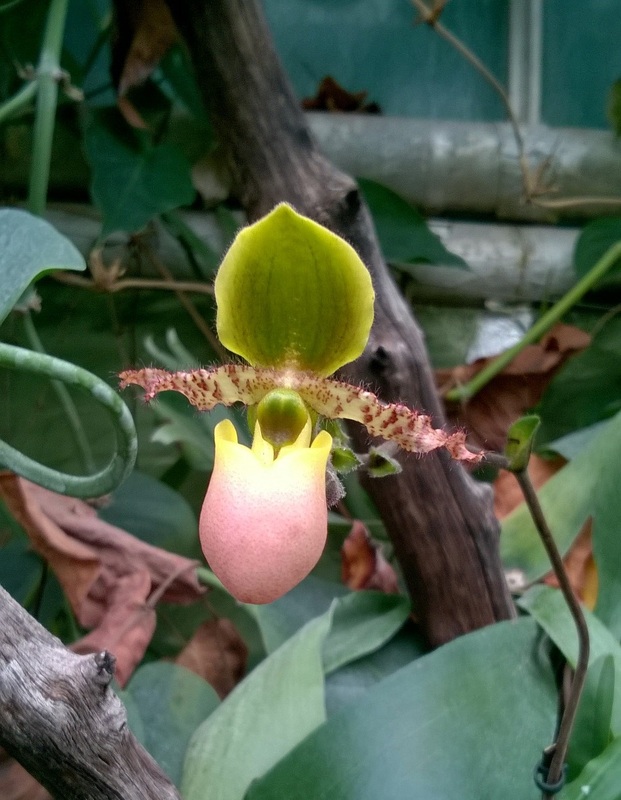 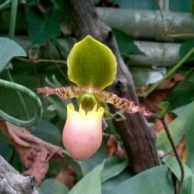 We have a large variety of slipper orchids here at the rainforest. 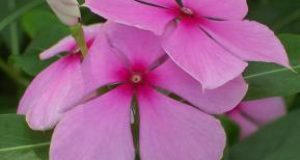 From one which continuously blooms throughout the year to one species which produces one large flower annually, they are a sight to see! 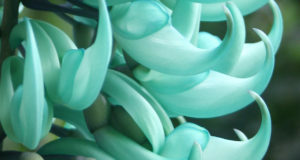 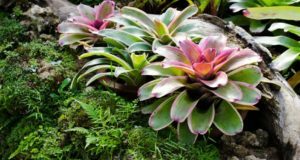 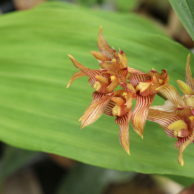 Their unusually shaped petals can look like pitchers or slippers as their name suggests.